No matter what stage your startup is in, you will want to start or continue to grow your social media audience. The more people you can reach on social media organically and through advertising, the better your launch and your ongoing sales will be. The starting point for growing your audience on any social network is strong profiles and pages for your social accounts. This requires including branded cover photos and profile photos. It also requires filling out all of your details. On Twitter, that is as simple as a 160-character bio, website link, and location. Facebook wants a short description, website link, address, and phone number. In short, fill out as many fields for your social profiles and pages as you can. Most networks have a way to connect you with people you know. Twitter allows you to search email contacts, Facebook allows you to search email contacts, and utilize an advanced people search. Instagram guides you to your Facebook friends on Instagram in its app. LinkedIn allows you to search your email contacts and suggests current and former classmates and work colleagues based on your profile information. You can do this by adding small square social network icons to your website's header, footer, and sidebar. You can also add the official buttons for each network on your website. You can find the official brand assets, buttons, badges, and widgets on Facebook (brand assets and button generator), Twitter, Instagram, and LinkedIn. You can also look into social network icons on stock image sites like DepositPhotos. If you click on the drop-down arrow next to your photo at the top right of your Facebook dashboard, you have the option to use Facebook as your page by selecting it from the list. This will allow you to "like" other Facebook pages as your page and comment on them. Find pages where your target audience are engaged and start communicating with them with your page. Another way to utilize your personal profile on Facebook is to engage in groups related to your niche. 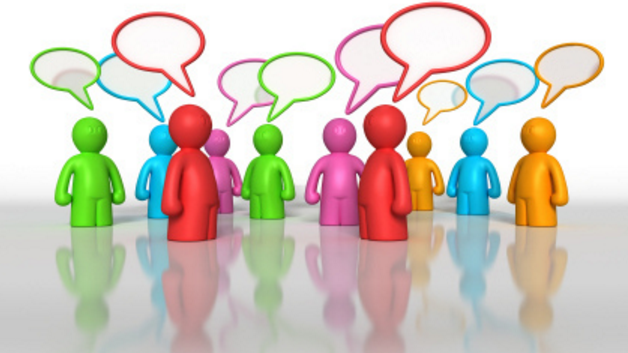 Find groups your target audience would be interested in, join them, and start engaging in the discussions. LinkedIn allows members to post blogs, and some of those members have thousands of followers. Find people in your niche with lots of followers, follow their latest posts, and engage with your target audience in the comments of those posts.